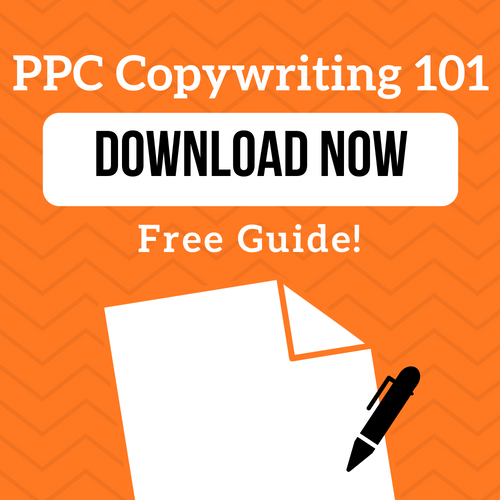 Do you find that your ads are getting a lot of clicks but they just aren’t leading to conversions? This might indicate an issue with your ads’ landing pages. Improving your landing pages will not only lead to a higher conversion rate, it will also help you lower costs by increasing your quality score! In order to see the performance of your landing pages, go to the ‘Landing pages’ tab in the left-hand navigation of your Google Ads account. Here you’ll be able to see the clickthrough rates and conversion rates of different landing pages. 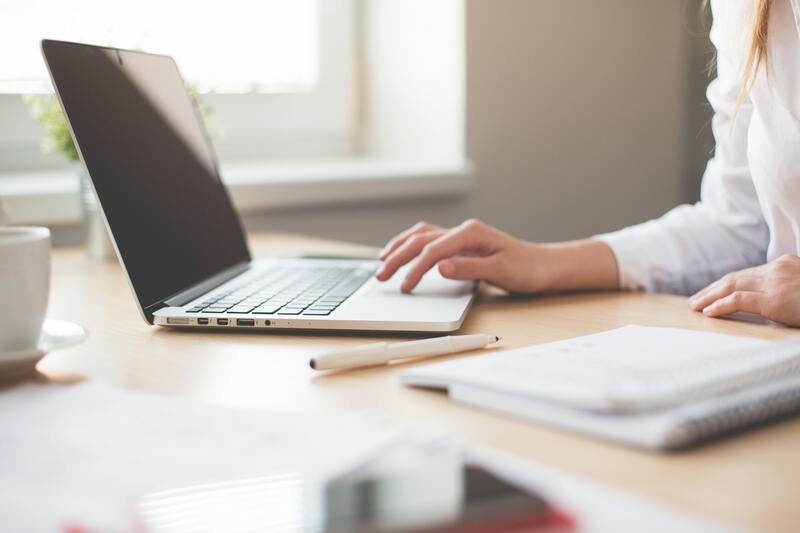 Once you take note of which pages have a good clickthrough rate but a low conversion rate; these are the pages you’ll want to focus on optimizing. 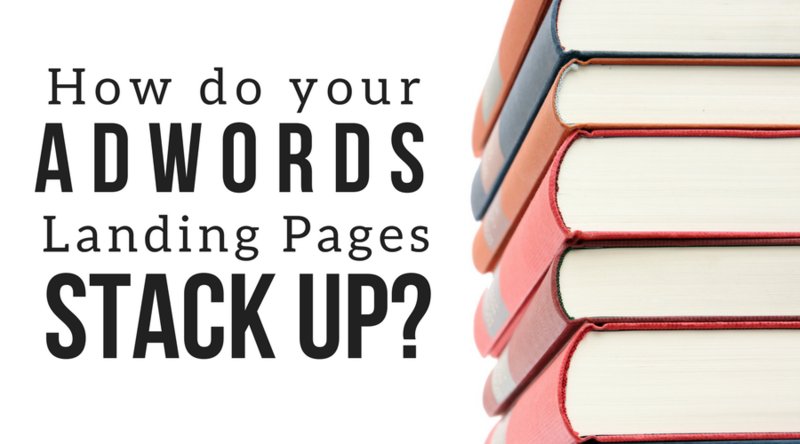 How did your pages do? 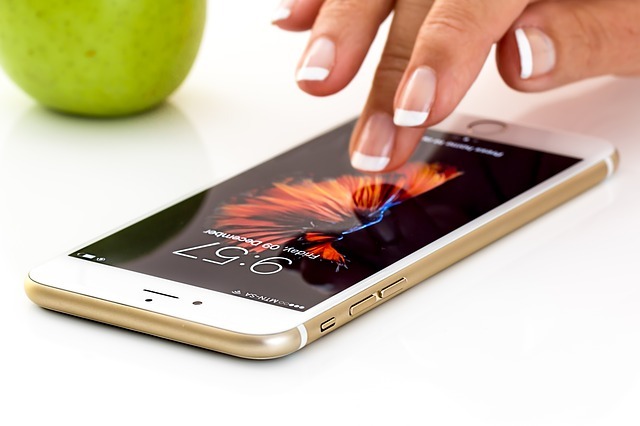 If you didn’t score as high as you would have thought, take a look at this great guide from Google on putting together a mobile-friendly site. All you need to do is put in your site’s URL, and the tool will give you your load time on 3G and your estimated visitor loss due to that load time. It will also give you an industry comparison to see how you fare against your competition. 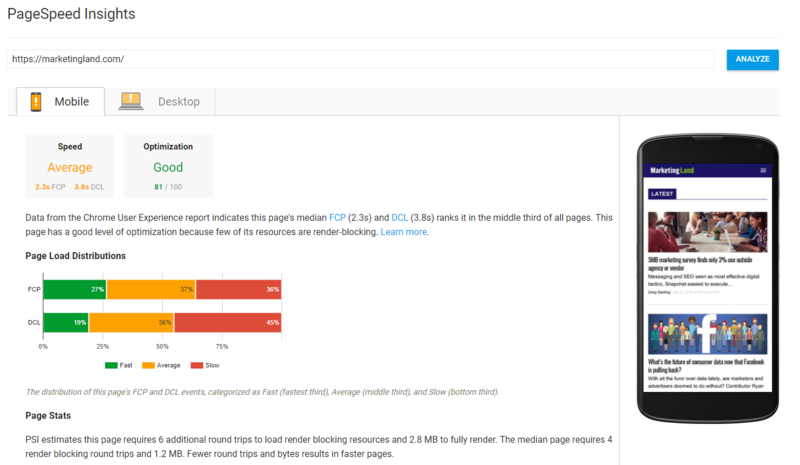 Another great tool for page speed is Google’s PageSpeed Insights; this will give you your page’s speed and optimization in addition to the page load distributions for FCP and DCP. FCP or First Contentful Paint is the time it takes for a user to see a visual response from the page. DCP, DOM Content Loaded, is when the HTML document has been loaded and parsed. If you take a look at the page below the graph is showing that 27% of the time this page was loaded it had a fast FCP of less than 1 second. 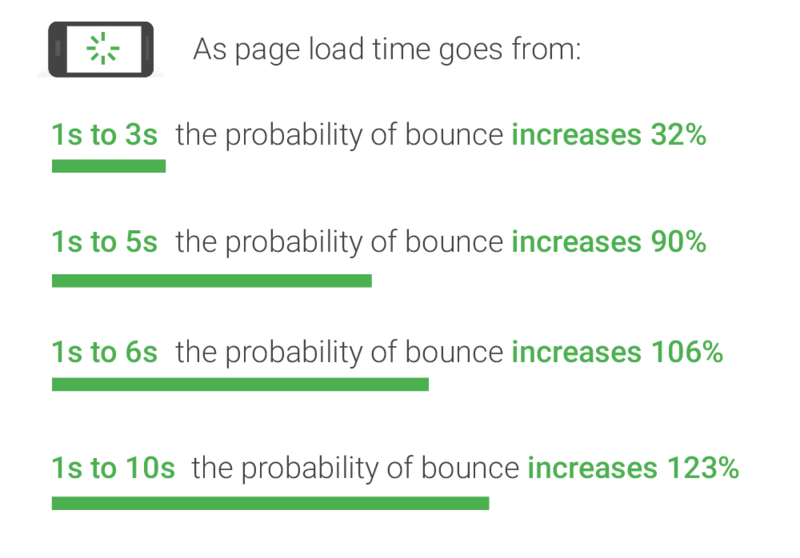 According to research from Google, the probability of someone bouncing from your site increases by 90% when the mobile load time goes from 1 second to 5 seconds, so faster you can get your page to load, the better results you’ll see. Instantly my eyes were drawn to the ‘Pick Your Meals’ button, which makes it obvious that my next action would be to click this button. 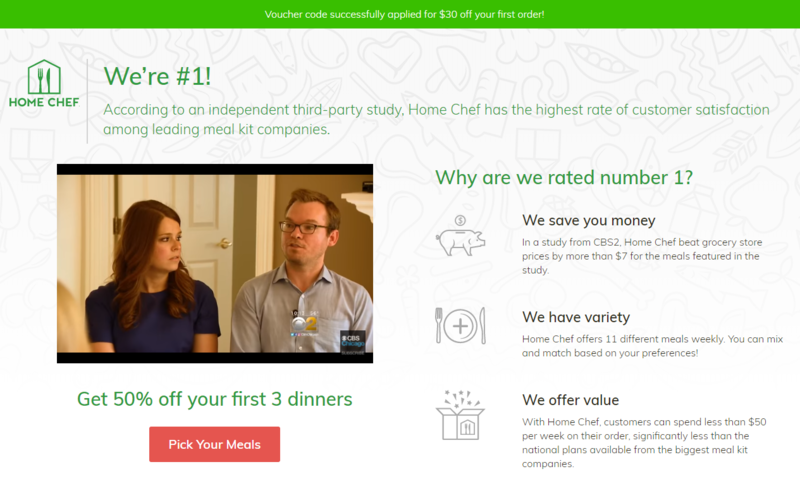 This landing page is successful because it places all of the relevant information and the call to action button all above the fold so a user knows exactly what to do without having to scrolling. As you can see the landing page for this ad is narrowed down to blue watches so the user is getting exactly what they’re searching for. The page also clearly reflects the free shipping from the ad’s description. Similarly, if a user searches for watches with a silver band and blue face, they shouldn’t be shown any watches with a brown band. 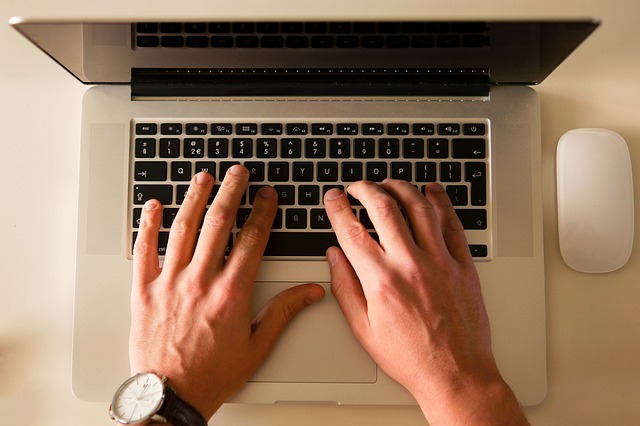 It’s important to make sure that your landing pages are as relevant to your keywords and ads as possible so that users can find exactly what they’re looking for with ease. Now that you’re getting users to click on your ads, your landing page will factor into whether they will actually make a purchase. 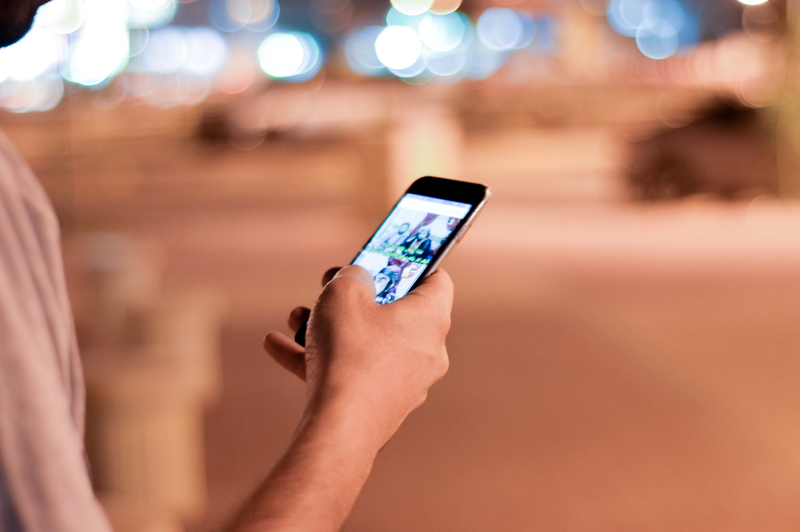 Optimizing the mobile-friendliness, load time, call to actions and relevance of your landing pages is crucial to increasing your conversion rates in Google Ads. 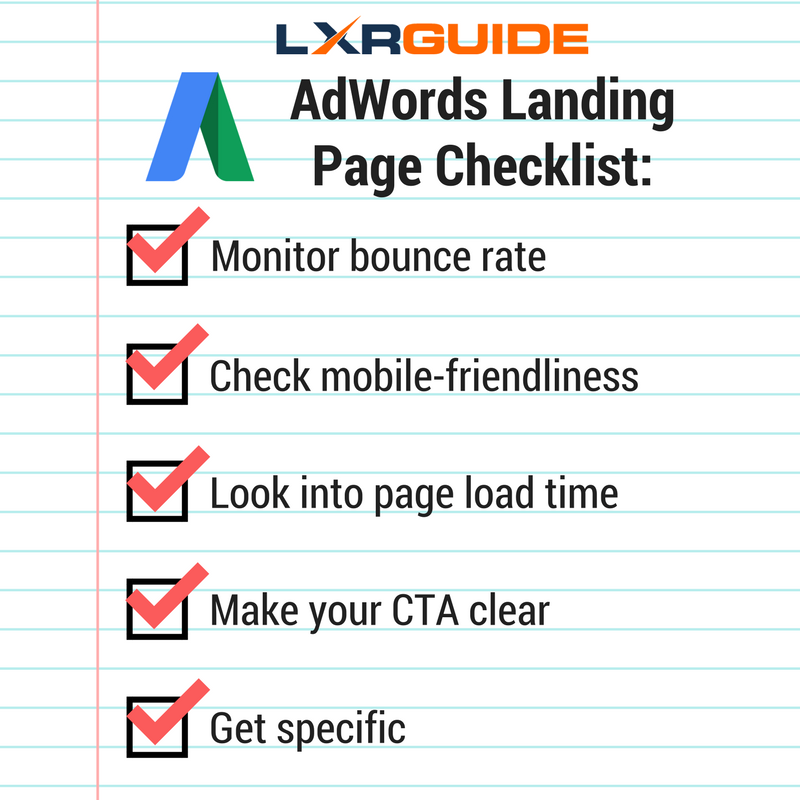 Use our handy checklist to make sure your Google Ads landing pages are the best they can be! Try our FREE Google Ads grader today to see how your landing pages stack up!